I've been a fan for a long time, but the obsession with these DylanLex necklaces has recently hit its peak since I discovered their website. 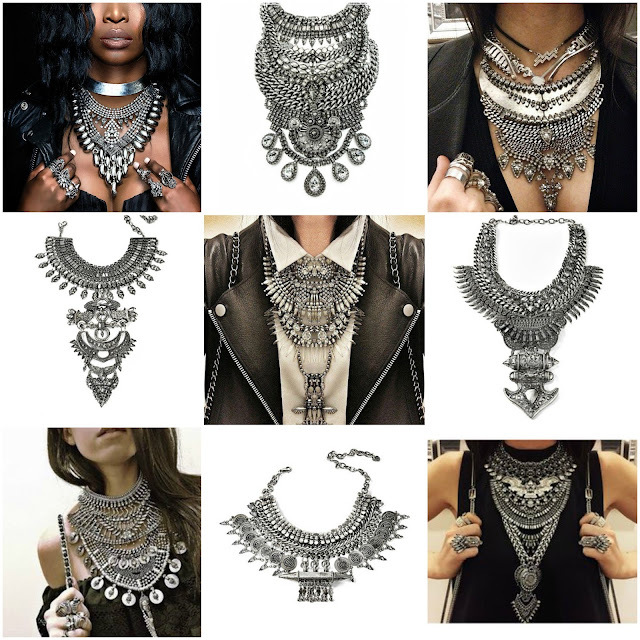 I don't even really wear silver jewellery, but would deffo make an exception for any of these beauts. However, seeing as they start at $450, I don't think I'll be getting one any time soon - le sob. What are your thoughts - yay or nay?